How do I acquire a digital certificate? How do I set up my plan templates? How do I create a subdivision or planning permit application? How do I submit a TLA survey application to Land Use Victoria? How do I submit a Crown survey to Land Use Victoria? How do I keep others informed? 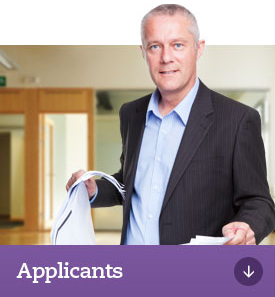 This section provides information to all applicants wishing to use SPEAR. Applicants who use SPEAR are regarded as subdivision applicants, who are responsible for submitting new applications to Responsible Authorities.